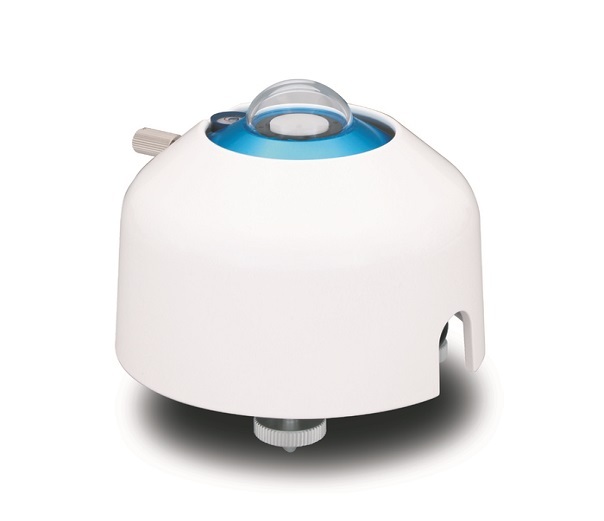 EKO’s new generation sensors broke with the rules of traditional pyranometer architecture. The innovative patented design was inspired by the combination of latest technologies and state-of-the-art thermopile sensor, enabling a breakthrough in unprecedented low zero-offset behaviour and fast sensor response. 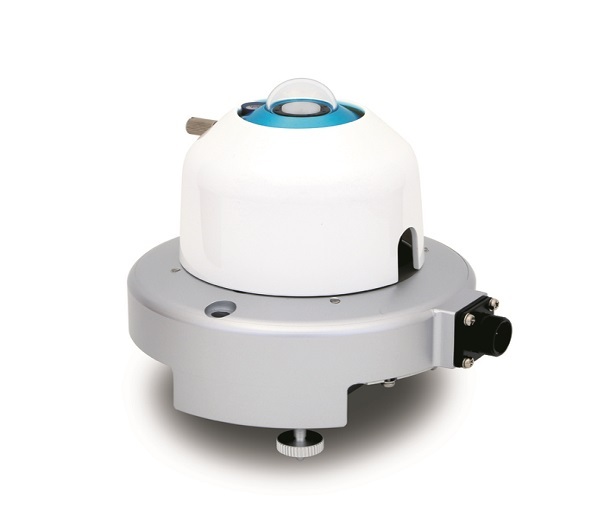 The compact sensor with single dome, based on a isolated thermopile detector and Quartz diffusor is immune to offsets and integrates all optional value added functions such as a ventilator, heater and different industrial interfaces. The heater and ventilator are suggested, particularly over areas impacted by dew, frost, snow, and dust. The MS-80A is a MS-80 with built in 4-20mA converter and MS-80M with buit in MODBUS converter are compatible to the industrial output standards. Due to the ultra low temperature dependency and exceptional non-linearity characteristics, the converter guarantees an optimal sensor performance, under any environmental conditions. 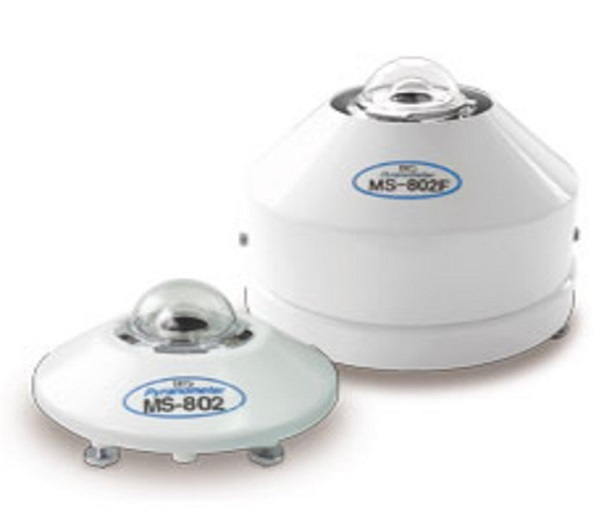 The MS-80 pyranometers are manufactured in a consistent way followed by strict quality inspection and performance evaluation. 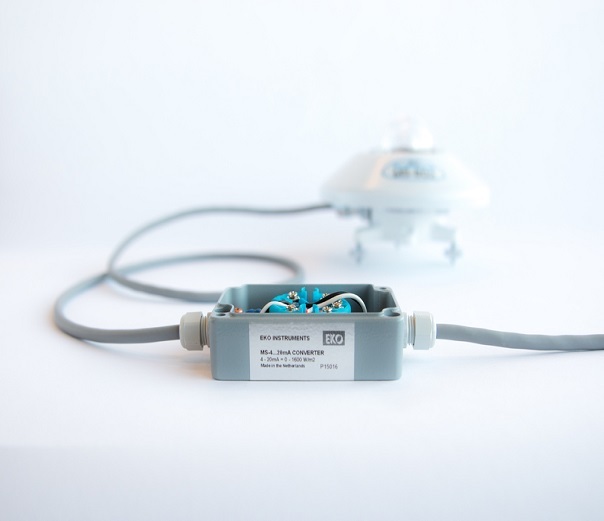 For each sensor the directional response and temperature dependency are measured and validated through a measurement report that comes with the sensor. 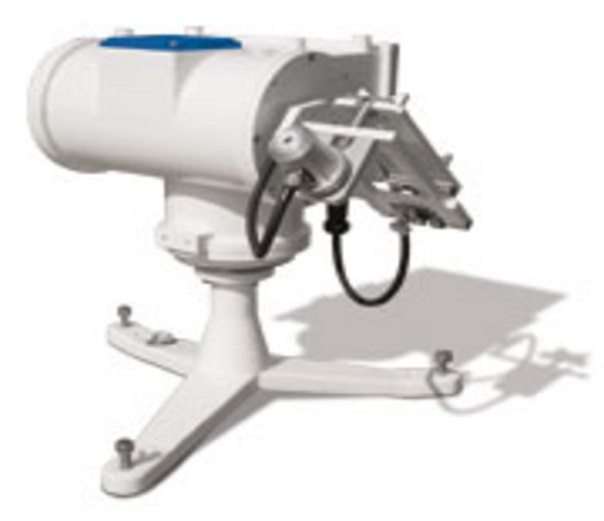 EKO provides a unique calibration compliant to the international standards defined by ISO/IEC17025 / 9847. 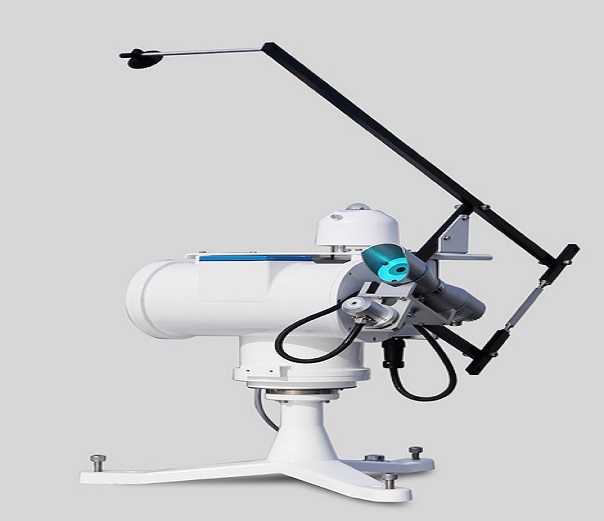 The sensor has 5 years warranty, 5 years recommended re-calibration interval and no longer need to change the dessicant.